The house mouse is a delicate, agile, little rodent. It has a slightly pointed nose; relatively small feet; small, black, somewhat protruding eyes; large, sparsely-haired ears; and a nearly hairless tail about as long as its body, with obvious scale rings. They vary in colour but are generally grayish-brown throughout with a gray or buff belly. 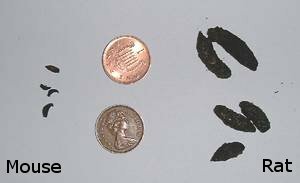 Adults weigh 10-30 g (2/5 to one oz.) and measure 65 to 90 mm (2 1/2 to 3 3/4 in.) in total body length, including the tail. 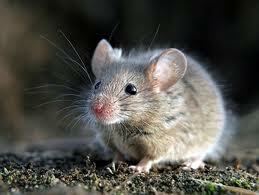 The house mouse is not native to North America. It originated from Asia, arriving and travelling across North America with settlers from Europe and elsewhere. A very adaptive species, the house mouse depends upon man for shelter and food, particularly in cooler climates, and this close association with humans classifies it as a "commensal rodent" (like the Norway rat). White-footed mice spend a great deal of time in trees. Occasionally they re-furbish abandoned bird or squirrel nests, by adding a protective "roof" of twigs and leaves. Generally, all mice nest at, or below ground level, or in buildings. 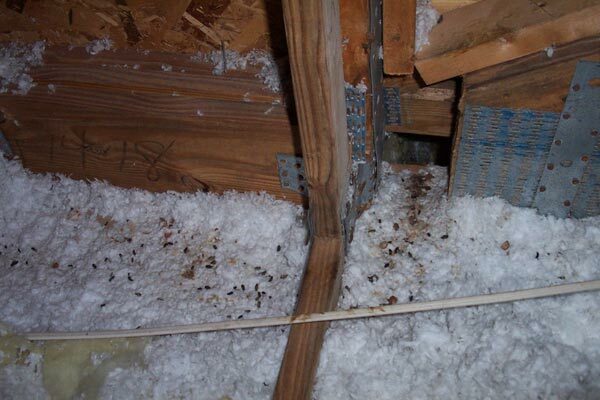 Mice cause a wide variety of problems ranging from chewing upholstered furniture to girdling trees in orchards. 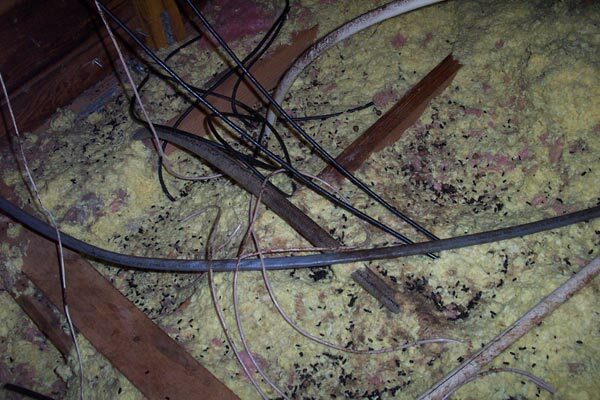 Economic damage caused by mice can be categorized into three areas: food and feed consumption, structural damage to buildings, and, other damage related to their habits of chewing and digging. Voles often girdle shelterbelt seedlings and native trees. Voles also eat crops and damage them when they build extensive runways and tunnel systems. 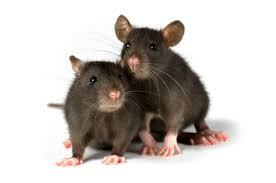 All mice have a very keen sense of smell and can locate and dig up seeds buried 15 cm (6 in.) deep. In addition to their destructive habits, mice, and particularly house and white-footed mice, are implicated in the transmission of several disease organisms. In 1993, the white-footed mouse was identified as a potential reservoir of a type of hantavirus responsible for an adult respiratory distress syndrome in western Canada.